If you are here today, reading this, it's most likely because you have begun to remember where you came from… You have an inkling that there is something you are meant to do. That there is something more. When you make a declaration of your intention to operate at a higher level, the Universe offers you an opportunity to ground your spiritual Calling in reality. While you may be able to cobble together the skill set and develop a practice through trial and error, Professional Level Intuitive Development has an entirely different level of intention behind it. What you think you’re supposed to be doing in your marketing is probably way more complicated than it needs to be. The good news is that authenticity is both powerful and simple. A lot simpler than trying to Be Something and Sound Like Somebody your best girlfriend would not recognize. Are You a Psychic Clone? There is only so much that can go in a “workbook” — everyone is different. 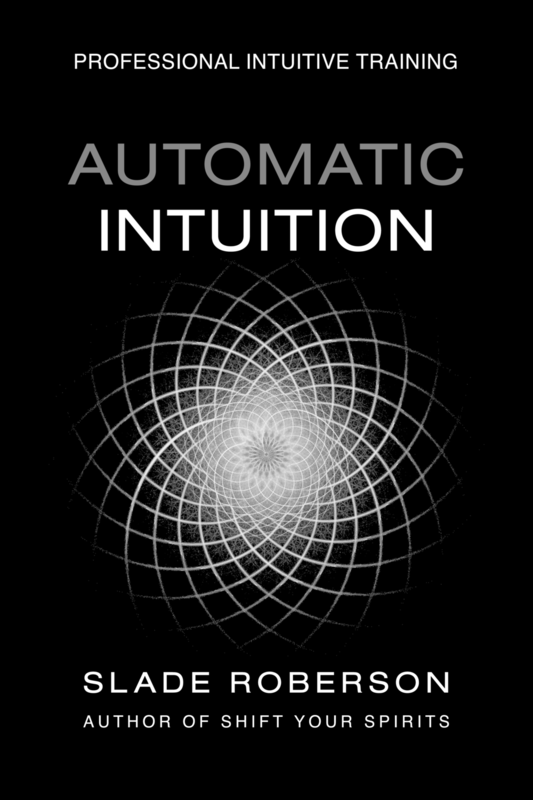 Automatic Intuition Professional is offered with the intention not to teach you how to do my readings, but to support you in developing your own unique, eclectic practice. If the conversation about Putting Yourself Out There as a Healer resonated with you, I encourage you to check out a series of interviews on “Coming Out of the Psychic Closet” by Kara at Conduit of Joy. Kara poses the same set of questions to a variety of professional intuitives and psychics — and I am one of them.